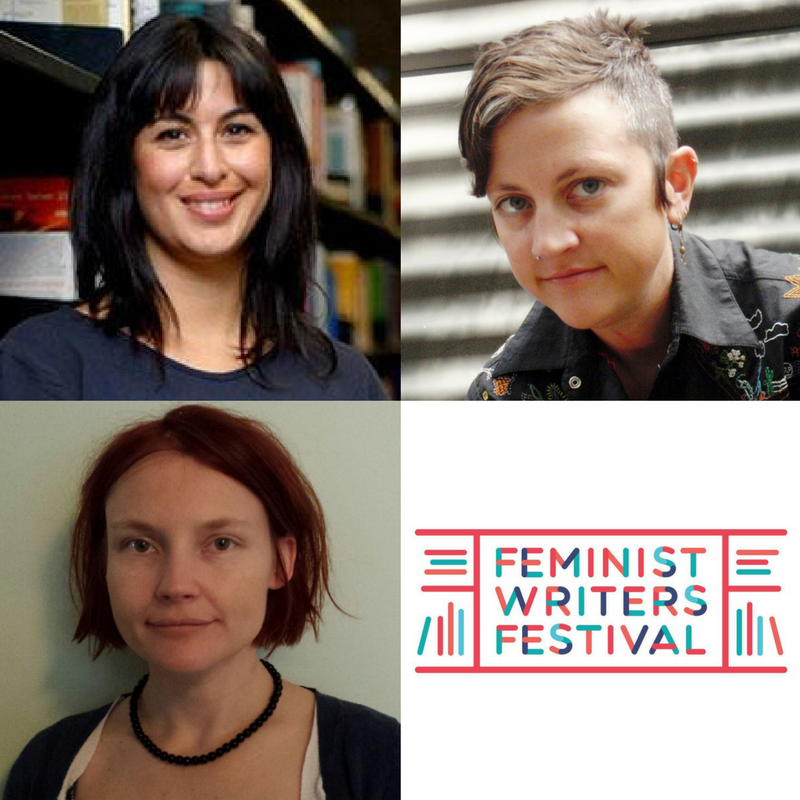 “Mentoring is a critical part of the creative life, but something women and non-binary writers are often excluded from. Without mentoring, writers and artists can miss out on important networks or opportunities; sometimes, it can be hard to even get a foot in the door. It’s going to be a great session. Tickets are selling fast, but you can still get yours here. 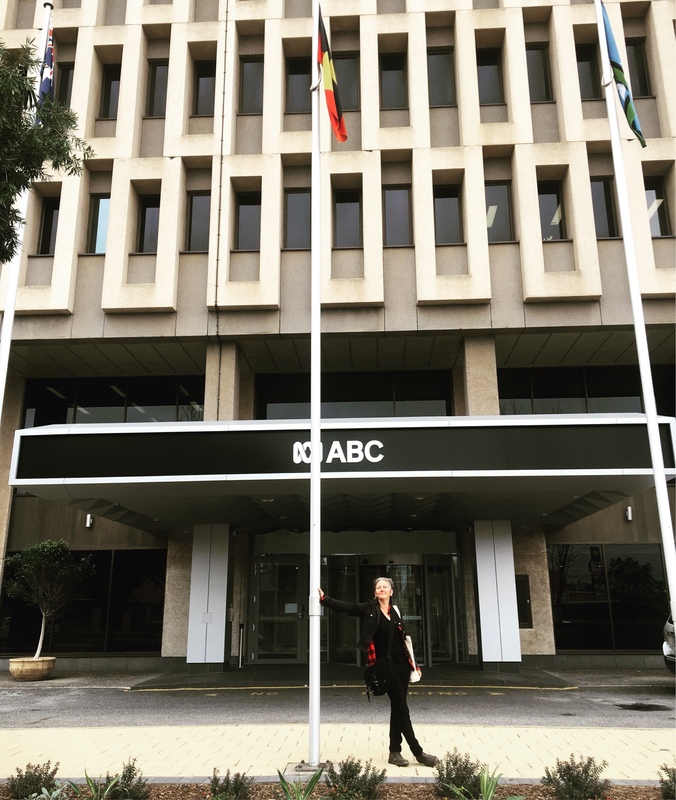 Yesterday I dropped into the ABC studios in Adelaide for a wonderful chat with Deb Tribe about my work – you can listen online via their website. This was written by jenjen. Posted on Monday, May 21, 2018, at 9:36 am. Filed under Dyschronia, FWF, overland, radio, writing. Bookmark the permalink. Follow comments here with the RSS feed. Both comments and trackbacks are currently closed.